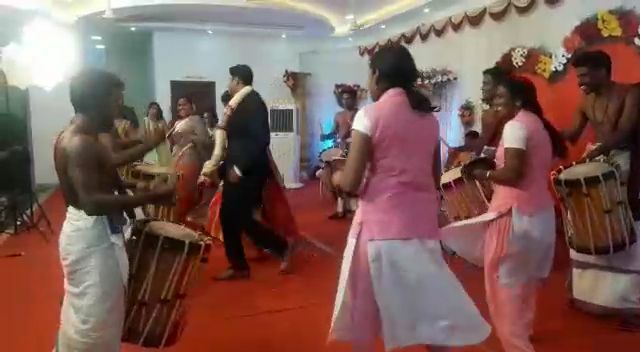 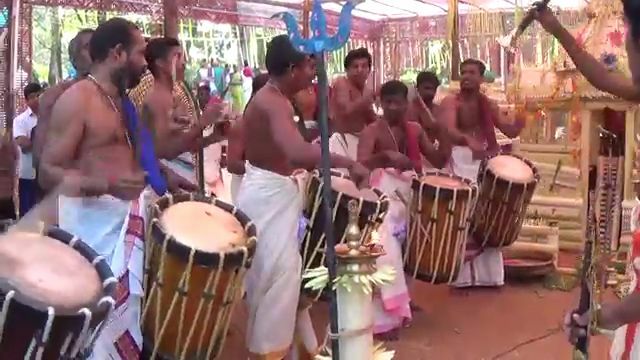 A "Chenda Melam" means percussion using Chenda. The Chenda is used as a percussion instrument for almost all Kerala art forms. 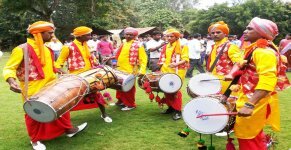 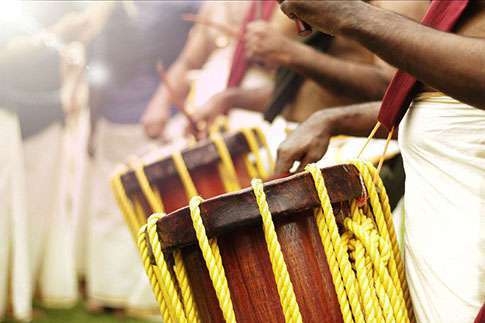 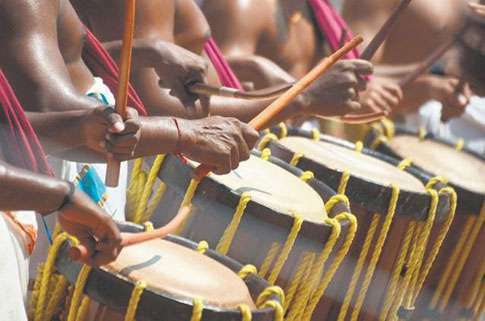 Chenda melam is the most popular form in Kerala. 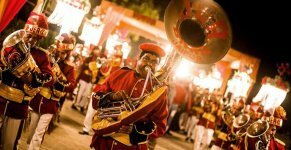 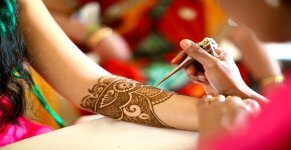 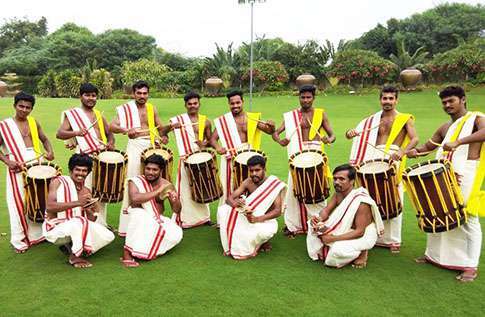 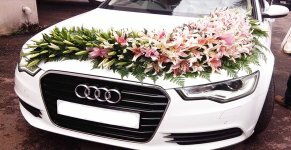 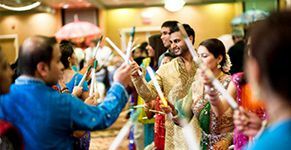 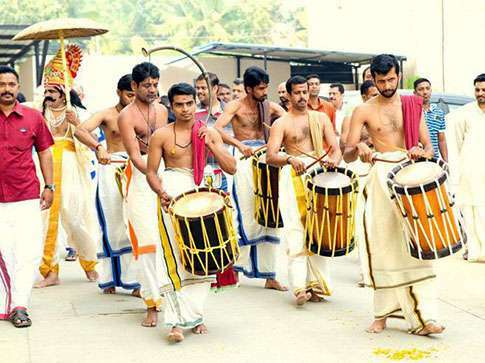 A Chenda melam is an integral part of all festivals and occasions in Kerala.